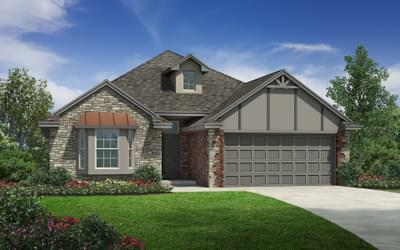 Ironstone New Homes in Edmond from Home Creations. 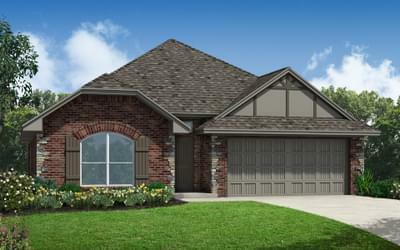 IronStone is a Home Creations community you and your family will love! Located off NW 164th Street and Portland Avenue, families will find themselves in the highly rated Edmond Public School District. 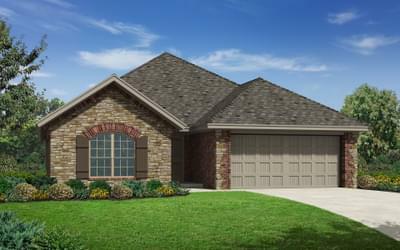 This community is conveniently located minutes from the John Kilpatrick Turnpike, Lake Hefner Parkway and major Edmond city streets, giving homebuyers easy access to the popular Edmond shopping, entertainment and dining hotspots. IronStone homes offer wooden living room floors and tiled showers in both bathrooms at no additional cost; unique features available only to Ironstone homebuyers. Come by and see why IronStone might just be your perfect match!